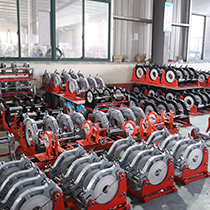 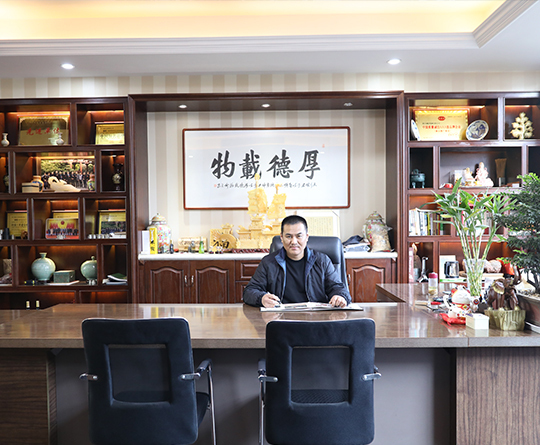 Company Profile - Zhejiang Chenghong Machinery Co., Ltd.
We have professional welding machine complete sets of equipment such as a full range of resistance welding machine and a variety of arc welding automation welding equipment. 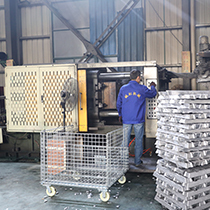 Strict production management and advanced production technology, the company has passed ISO9001: 2000 quality management system certification, the product has been CCC national mandatory safety system certification. 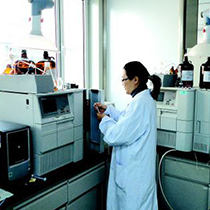 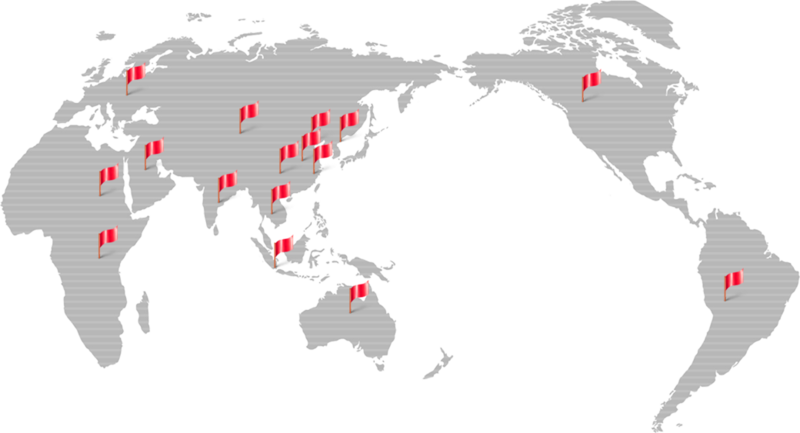 We focus on developing high-quality products for top-end markets,and offer 7*24 hours online service.